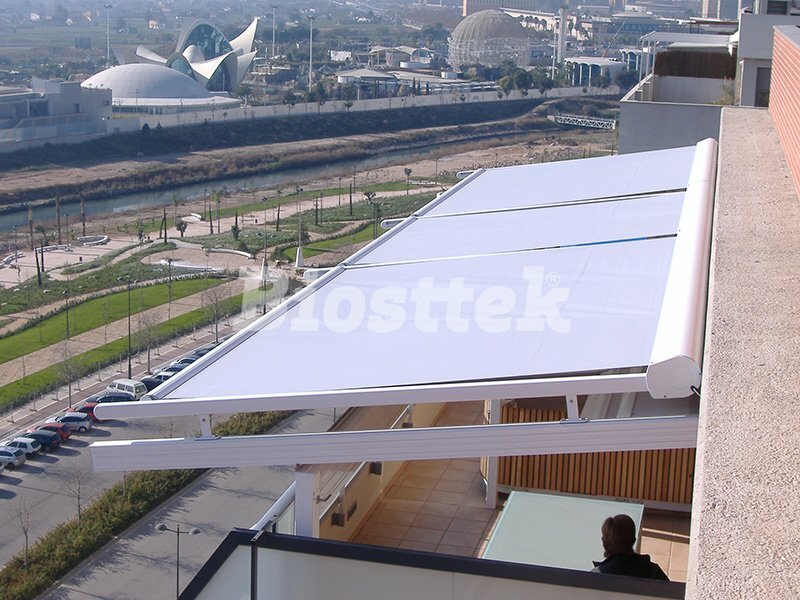 Because of our great experience we offer the best accessories for your roof. It allows all possible combinations with mobile roofs. Circulates parallel to the roof at the top. 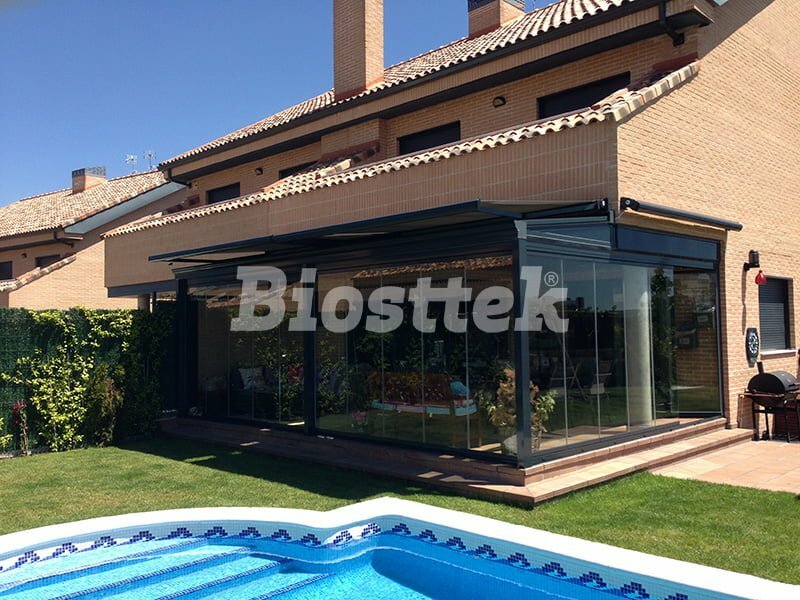 Veranda awnings are practical, simple and of an innovative design that allows to decide the amount of heat and light that is desired. Get in touch with us, we will be happy to help you. 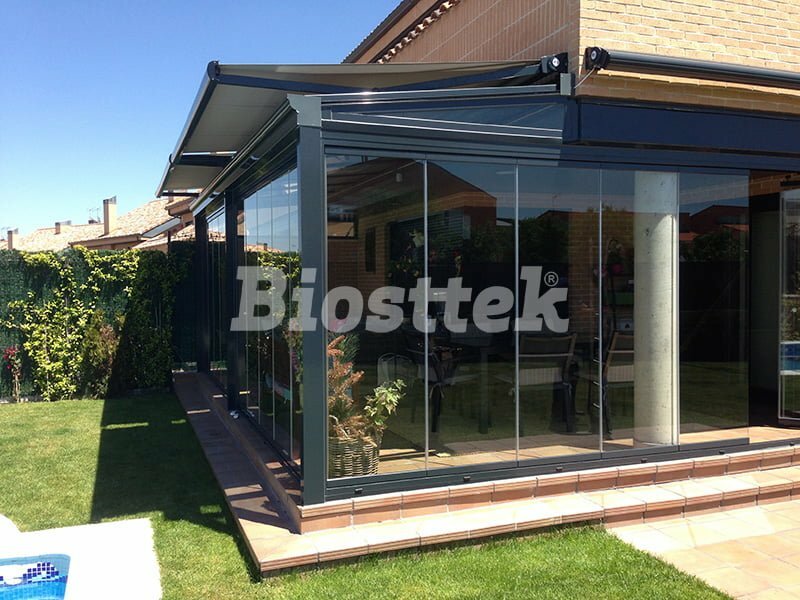 The aluminium box awning protects the fabric from rain, wind and other environmental effects when the awning is retracted. Optional acrylic fabric or soltis. Motorized operation with push-button or remote control. We are a leading company manufacturing roofs and roof related products. Fill in your contact details in our contact form, and we will contact you back. You can also call us during working hours at (+34) 96 244 80 93. We will try to offer the solution that best suits you.